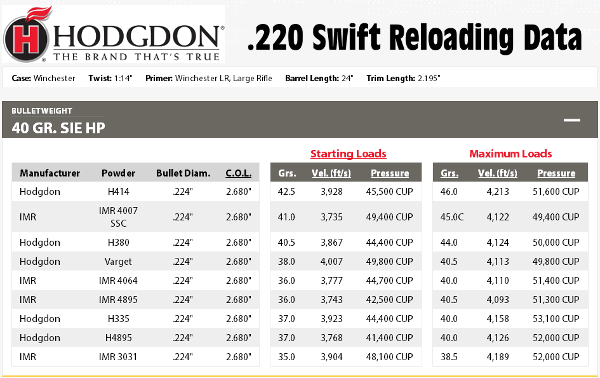 Notably, two Applied Ballistics team shooters made hits at 2477 yards. Just how far is that? Take a look at the photo above — that shows the location of the 2477-yard target with the firing line in the far distance. Now THAT is truly long range! I wanted to share a video that I made. 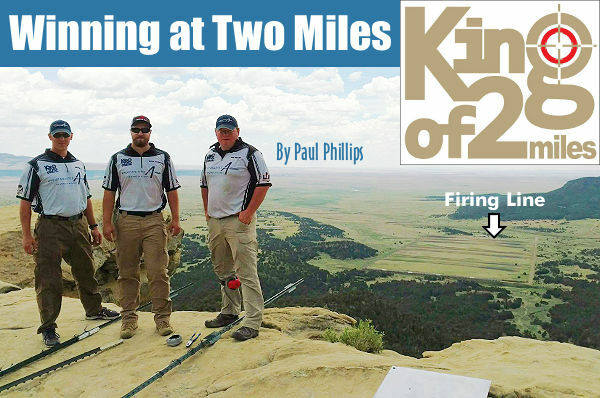 This was from the King of 2 Miles event held recently in Raton, New Mexico. I was fortunate enough to be apart of an amazing team with Bryan Litz and Mitchell Fitzpatrick. We had some awesome sponsors: Berger Bullets, Nightforce Optics, McMillan Group International, Lethal Precision Arms LLC and Applied Ballistics LLC. Team Applied Ballistics took First, Second, and Fourth places out of 38 teams in this competition. Our Team highlight was working together to make first-round hits on a 24×36 inch plate at 1.4 miles. With me as coach, both Mitchell and Bryan made their first-round hits at 1.4 miles (2477 yards to be exact). This event has been a personal goal of mine for a long time and I wanted to thank Bryan Litz and Mitchell Fitzpatrick for having me on the team. I call them quiet professionals. I also wanted to thank Kelly McMillan for sponsoring our team and being involved. Kelly has been an amazing sponsor and advocate for shooting sports and providing stocks and rifles for our military snipers for the past 40 years. I can’t forget to thank Ian Klemm for loaning me his Vortex Spotting scope with the MOA milling reticle. It worked great and was very fast to make corrections along with good glass. Mitchell Fitzpatrick won the KO2M finals to earn the title “King of Two Miles”. He had a dominant performance shooting a .375 Lethal Precision Arms LLC rifle loaded with prototype solid 400gr Berger bullets. 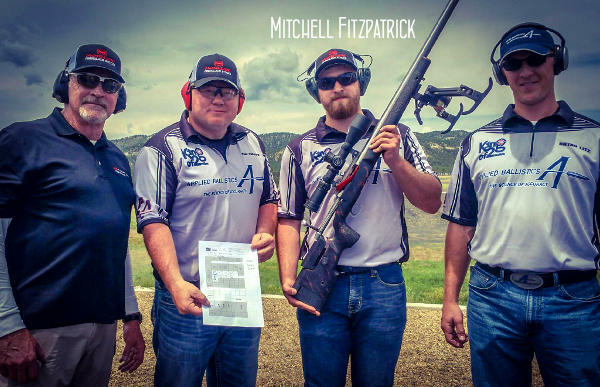 Mitchell built this rifle himself using a McMillan A5 Super Mag stock. 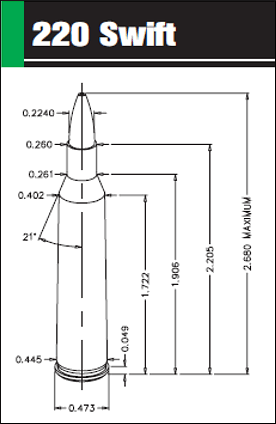 Note: Berger has no current plans to market this .375-caliber bullet — it is still in the prototype stage. 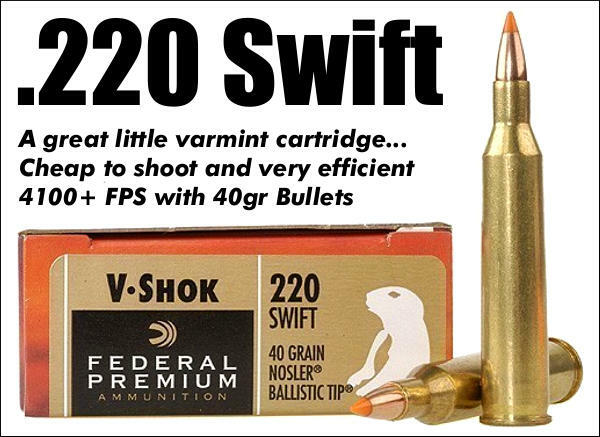 Share the post "Phillips Video Shows Highlights of King of Two Miles Competition"
Share the post "A Short History of the .220 Swift Cartridge"